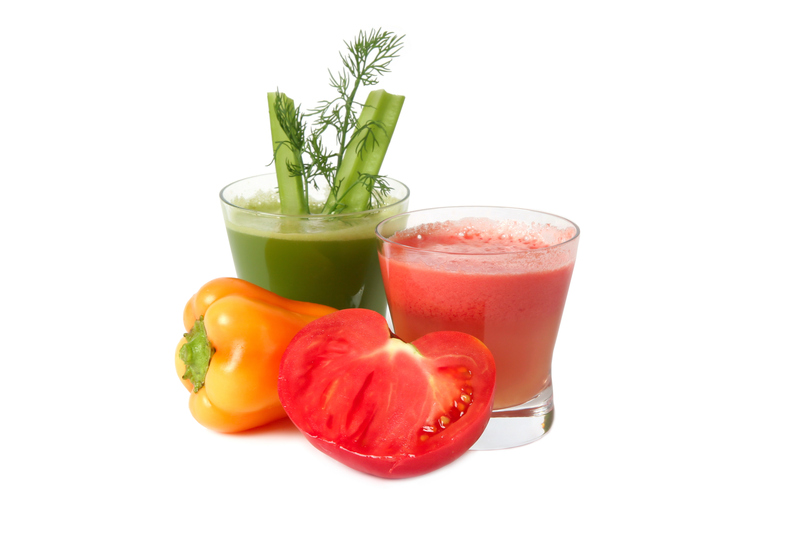 One of the first things that people associate with health is the concept of detoxification. It goes without saying that our modern, industrial world has added many toxins into our environment, which adversely affect our body and organs to one degree or another. There are specific locales which offer a greater or lesser load of environmental toxins, and to the degree it is feasible, people may choose to move their life to a better environment. Toxins in food (from pesticides, or other by-products of the food production chain). Following many of the suggestions in the blog series preceding today will help to minimize your taking on of toxins. In a typical process of Heilkunst treatment, specific detox remedies will be used, in conjunction with “drainage” remedies – these target the optimization of specific functions of all of our organs of elimination, including the skin, kidneys, bladder, liver, and so on. In addition to this generalized approach, I also make sure to address any toxins which are specific to the patient’s workplace or general environment. This may also include any prescription drugs which they are currently on, and which they can use help to keep their body on top of its detox job. One common source of major toxicity which many people are still subjected to is the existence of mercury-based dental amalgams (ie the “silver” looking fillings in the mouth), which leech more and more mercury into the blood and brain as they age. There are a few biological dentists who are much more aligned with the principles of natural health, and who are competent to change these over in a safe way. We have a sequence of homeopathic protocols which assist the body to continue effective detoxing of mercury as well as other general toxins during the procedures.